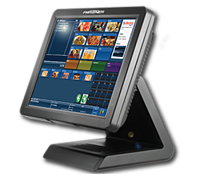 Designed to manage the entire point of sale independently. 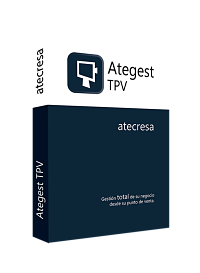 Ategest Autonomous TPV It becomes a solution to control all the needs of your business, allowing you to manage the entire premises from the same point of sale. 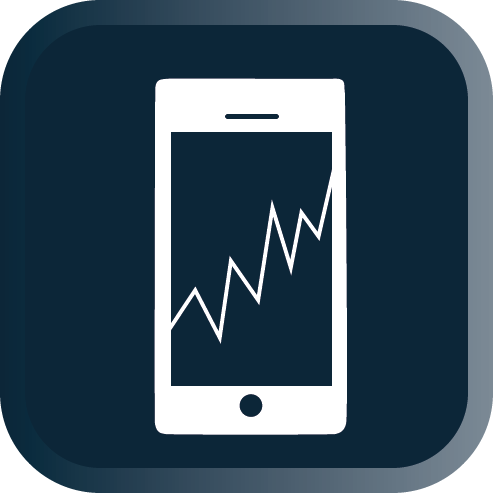 Control in real time Sales of all your establishments comfortably from your smartphone or tablet. 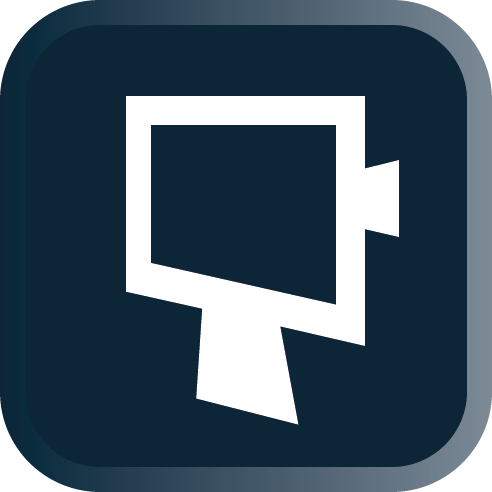 Send messages and notifications to your stores from anywhere in the world.